How do you make tea? Simple, put a teaspoon of tea into a boiling cup of water. Strain the water, pour some milk and sugar to taste and the tea is ready! Interestingly, everything that we prepare has a recipe and is made up of simpler ingredients. For example, what is sugar made of? It is made of sugar molecules, which in turn, are made up of atoms. The atom is the building block of all substances. 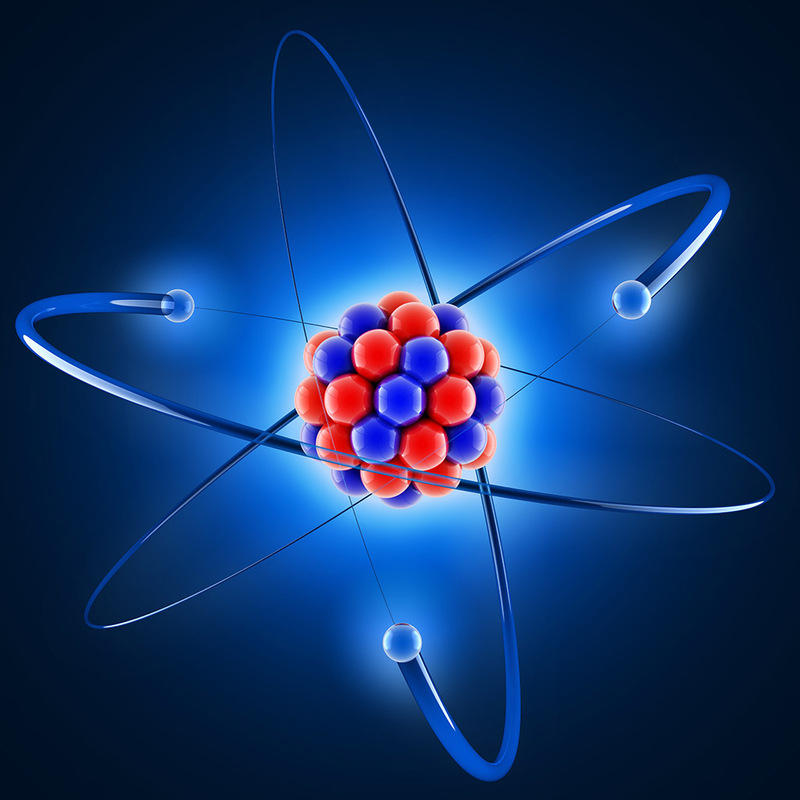 The concept of the atom was first introduced by the Greek philosophers Democritus and Leucippus around 450-420 B.C. The word ‘atom’ comes from a Greek word that means ‘indivisible’. Infact, until recently, the atom was considered to be indivisible. Atoms are very tiny, with diameters like one ten-thousand-millionth of a metre. So, approximately 50,000,000 atoms of solid matter like iron, lined up in a row, would measure one centimetre (0.4 inch). However, Carl Sagan in his book Cosmos says that if you cut an apple-pie into equal halves and further divide each half into smaller and smaller pieces, in about 90 cuts you will reach a single atom. But, there is no knife that can cut so fine. And the apple-pie would become invisible to the human eye in about 20 cuts. How do atoms create other substances? Two or more atoms join together to form a molecule. The molecule is the smallest part of a substance known as a compound. For example, when two atoms of oxygen combine with one atom of carbon, it forms carbon dioxide gas. These compounds group together to form bigger complex substances. Is there a recipe for the atom? Yes! As with every other thing, even the atom is composed of smaller particles. These particles are called neutrons, protons and electrons. They are necessary ingredients to make an atom. Scientists have also found substances which make up electrons and protons. So we have a recipe for electrons and protons as well. Everything around us is actually made out of something else, in an unending chain of ingredients and recipes.